Of all the women’s perfumes these days, Calyx Perfume by Prescriptives Company is undoubtedly one of the best-selling ones, and for a very good reason. With a delightful mixture of fruity and floral fragrances together with a hint of citrus, Calyx is unmistakeably a woman’s perfume that is both very feminine and very refreshing at the same time. Calyx perfume has been in the market for more than 20 years now but it has still remained to be one of the favorites of women all over the world. Among its ingredients are the essences of passion fruit, guava and papaya, along with the floral scents of freesia, jasmine and marigold. Most women who use this exquisite perfume wear it during dates with a special someone or just a romantic evening at home with their partner. It can also be used after a bath to give you a refreshing and sensual feeling. What Makes Calyx Perfume Stand Out? As most of us know, there are dozens upon dozens of women’s designer perfumes available out there. Surely, there are many other designer perfumes that are just as nice-smelling so what is it about Calyx perfume that makes it stand out from all the rest of the fragrances? In all likelihood, it must be the price. For such a classy and high-quality perfume, Calyx comes with a surprisingly low retail price. For many women, this spells a huge difference, considering that most designer perfumes cost hundreds of dollars for just a small bottle. 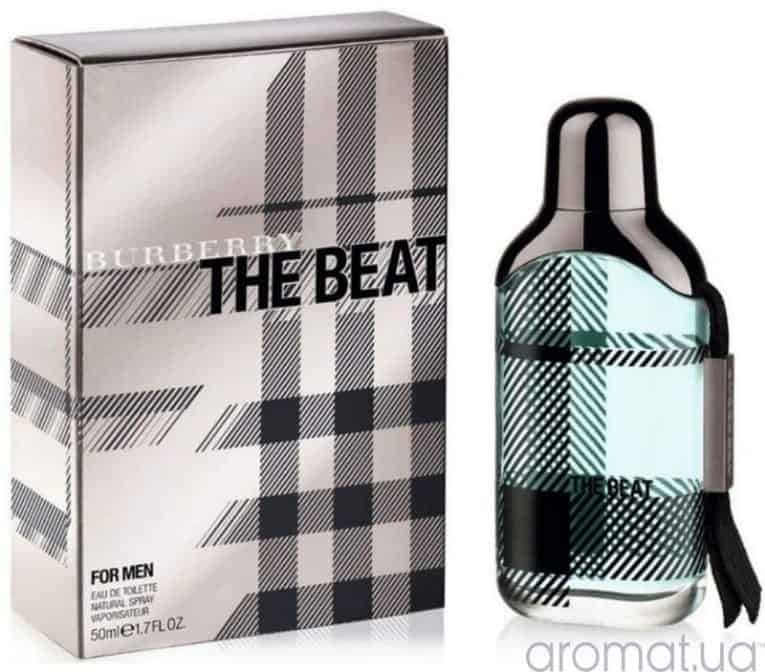 Another feature of this perfume that makes women love it so much is that it lasts the whole day. Once you spray it on in the morning, you won’t have to worry about reapplying for the rest of the day. You don’t even have to bring a bottle along with you, which can be another source of inconvenience. Furthermore, the less frequently you apply, the longer your bottle of perfume will last, making it a really worthwhile investment. Finally, Calyx perfume is also very accessible, unlike other women’s designer perfumes that are only available in exclusive perfume boutiques. This is not a problem with Calyx because you can always see it displayed on the shelves of most regular department stores or drug stores across the country. 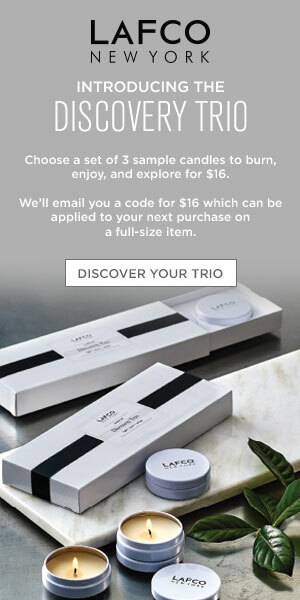 You can even buy it on the Internet from a number of online perfume retailers. 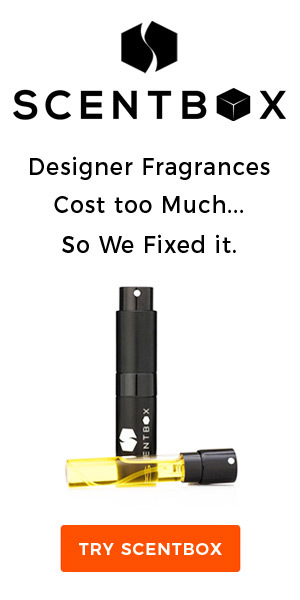 To save even more money, you can also purchase your Calyx perfume online straight from the design house, who will be able to ship your new perfume within a couple of days at most.